With a 250 kg (550 lb.) weight capacity, the Hermes Lifter features a cross bar equipped with four secure points for reinforced stability. 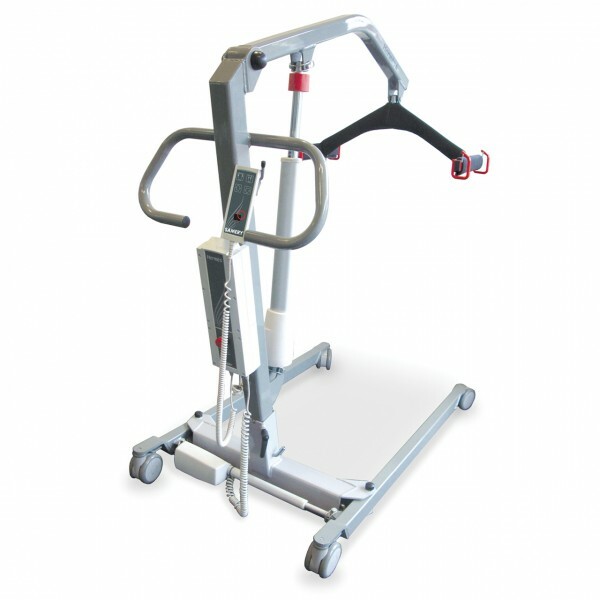 This lifter is also equipped with double- roller, 100 mm (4") wheels with solid tire casing for exceptional mobility.